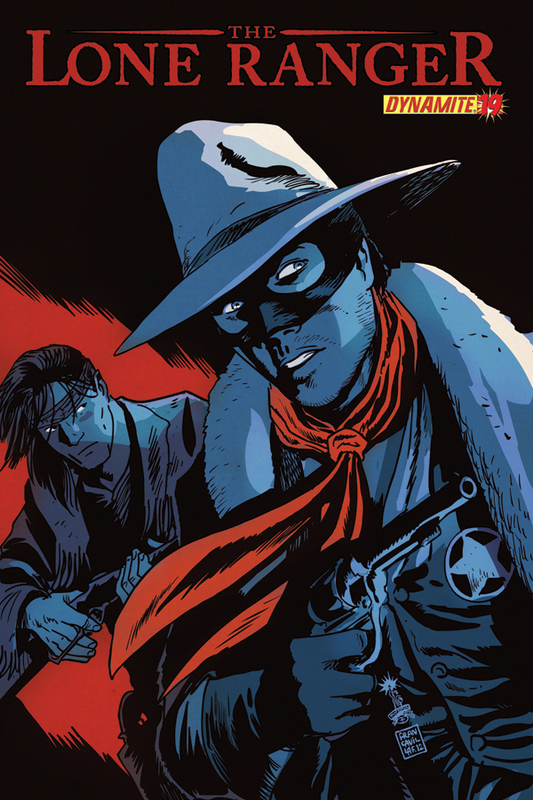 With the newest LONE RANGER movie playing in the theaters this weekend (at the moment I type this I haven't seen it yet), I thought it would be good time to share the latest 2 covers for the great series Dynamite is publishing, written by Ande Parks and drawn by Esteve Polls. 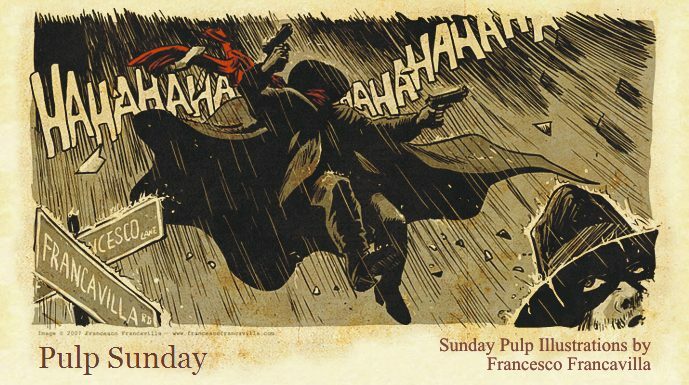 Have a wonderful PULP SUNDAY, everyone! These look great! I always buy your covers. Your style just rocks! 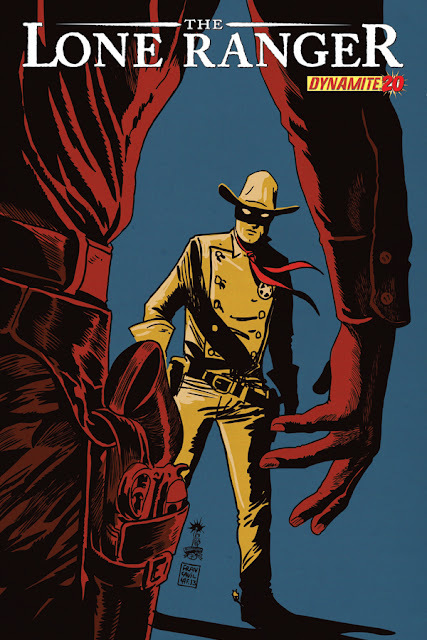 I'd love to see you get to do some Lone Ranger interiors!